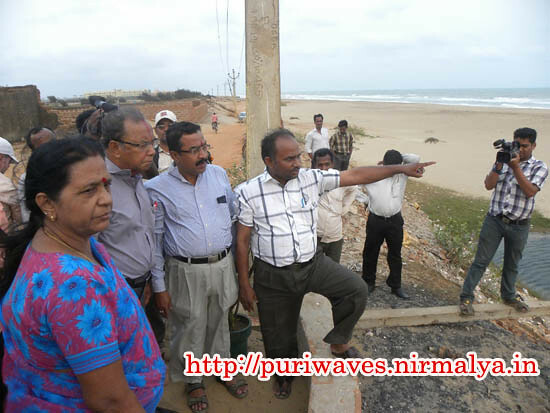 The Beach Erosion at Odisha Coast Workshop was conducted by the Centre for Environmental Studies. 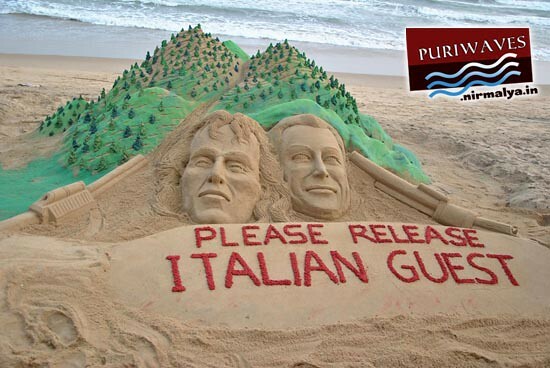 There is no tsunami threat to the Odisha coast. This was opined by Manmohan Mohanty, former Professor in Geology, Utkal University, at a workshop on ‘Beach Erosion in the State’. Mohanty said the tilt may be the fallout of tectonic movements in the region. 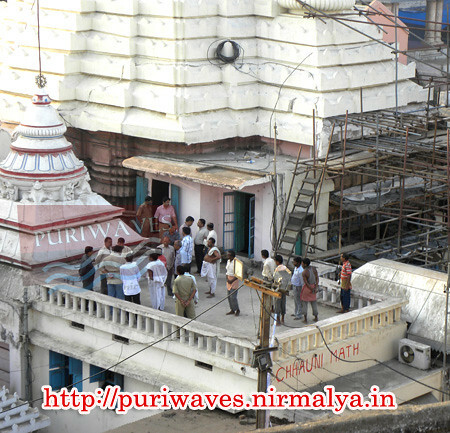 This was also the reason behind loosening of a stone from the Jagannath temple earlier. “There is no trace of any trenches underneath the Odisha coastline which is responsible for triggering a tsunami,” he said. 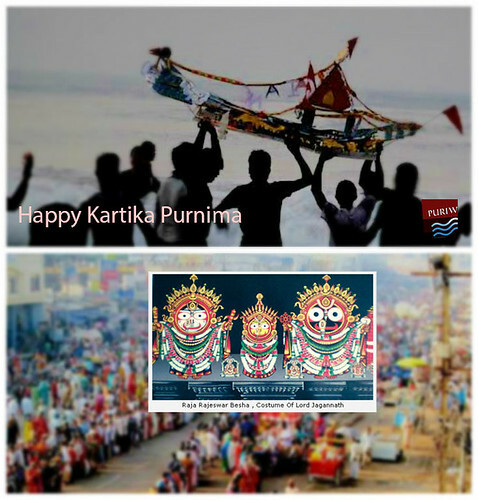 On the occasion, Berhampur University Geology Prof P K Mohanty said the reports of high-rises along the Puri beach showing signs of tilt were not based on any scientific reports.